Don't let the idea of free motion quilting scare you. We will be working on a pre-printed panel used for the walking foot class. 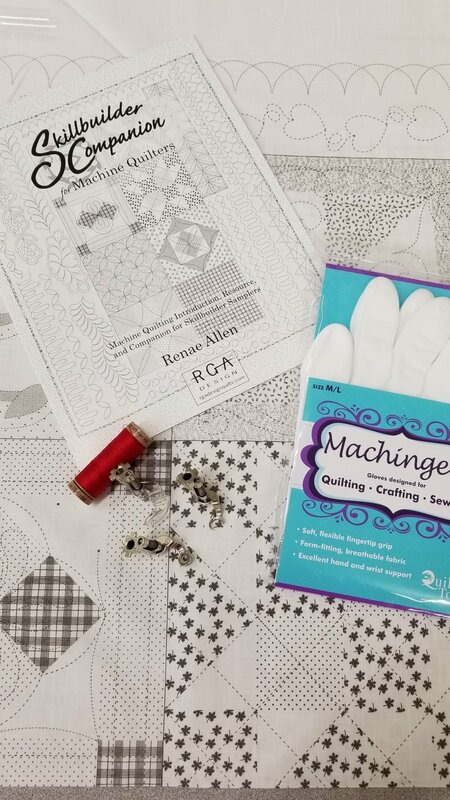 This makes it quick and easy to get started stitching while learning multiple design elements. Requirements: If you need to cancel your class, we require a 7 day notice for a refund.